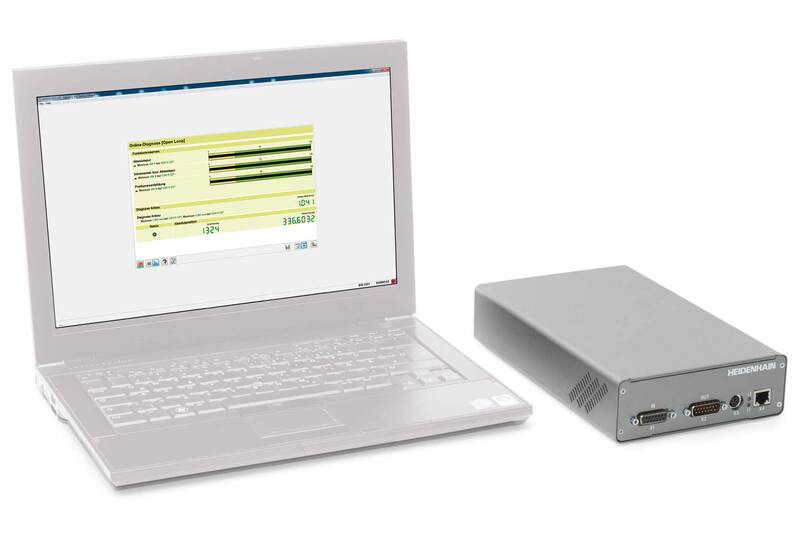 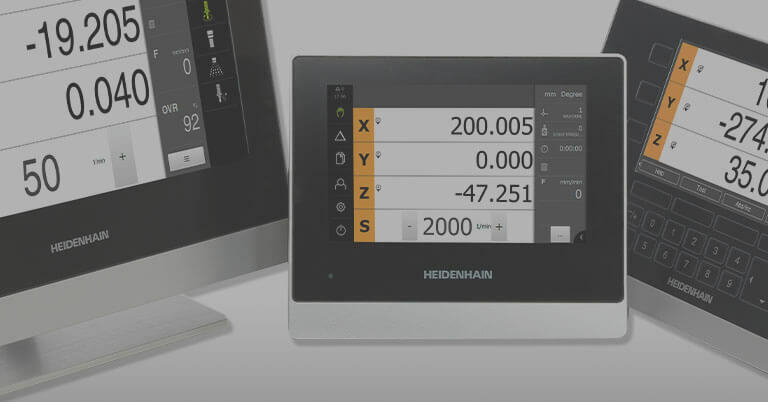 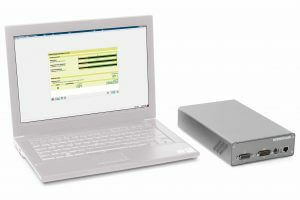 Used in conjunction with HEIDENHAIN’s PWM 20 diagnostic tool, the new ATS (Adjustment and Testing Software) software provides a powerful and easy-to-use platform to diagnose encoder faults and to evaluate the output signals of HEIDENHAIN encoders. 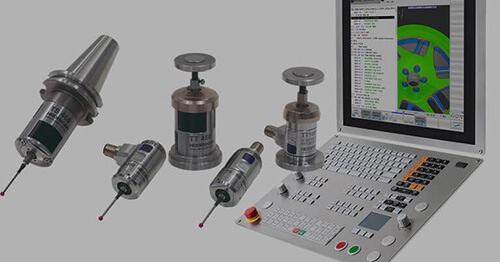 These signals can be evaluated on a bench workstation or while the encoder is still connected to the control of a machine without the need of an oscilloscope. 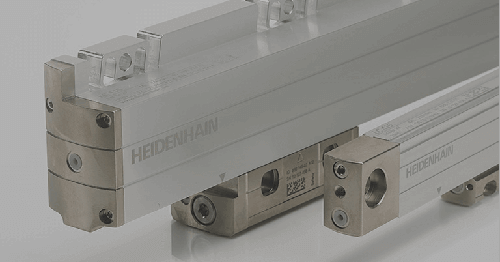 The evaluation of encoder output signals are also needed when mounting a HEIDENHAIN encoder. 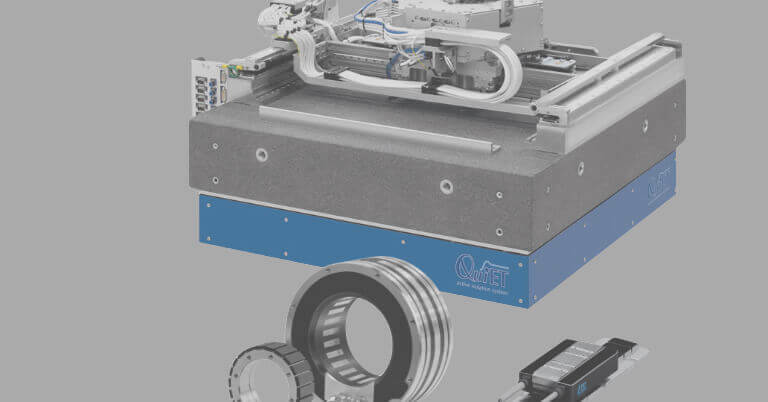 Sine commutation of servo motor encoders is now possible by using the new ATS software version 2.8. 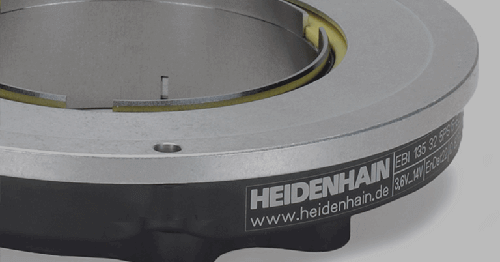 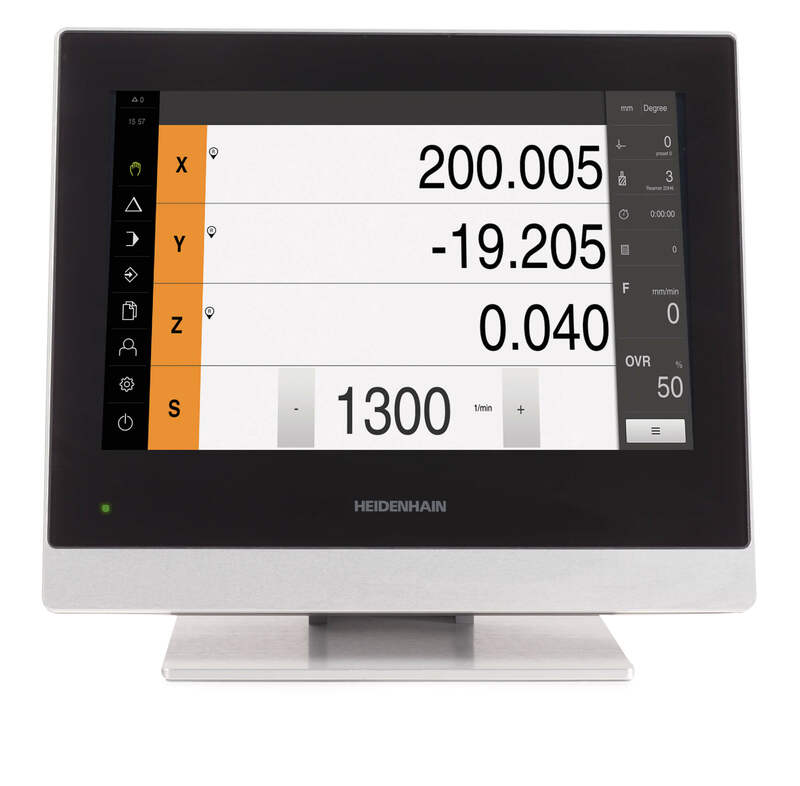 To ensure quick and efficient mounting of an incremental encoder, HEIDENHAIN provides a PWT mode which allows the user to evaluate the signal amplitude and the reference mark signal. 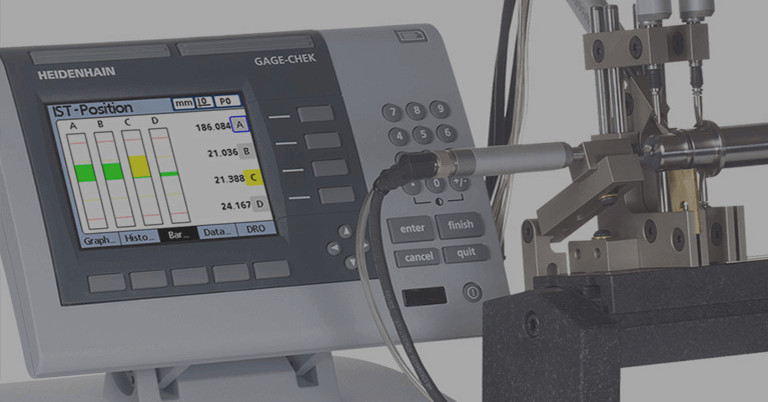 While mounting the LIP 200 and LIC 4000, the output signals can be electronically compensated to ensure the highest quality signal for subsequent electronics. 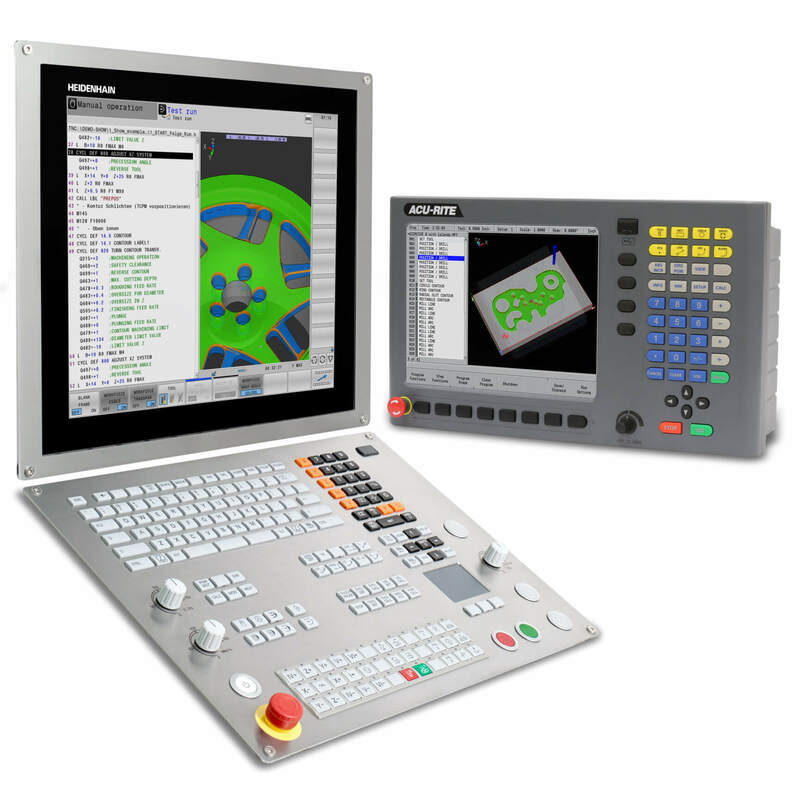 ATS version 2.8 supports these encoder interfaces: EnDat, Fanuc, Mitsubishi, Siemens Drive CLIQ, Yaskawa, SSI, 1Vpp, TTL, and 11uApp.